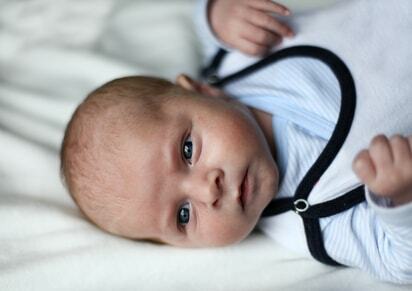 pick a premature baby clothing department just below to browse and buy. 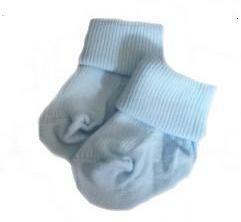 In short we stock every item of clothing for premature infants boys. To begin with there are boys Sleepsuits. 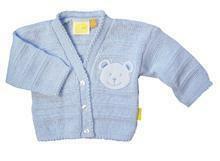 Tiny baby Cardigans both knitted and crochet to keep baby warm and snug. 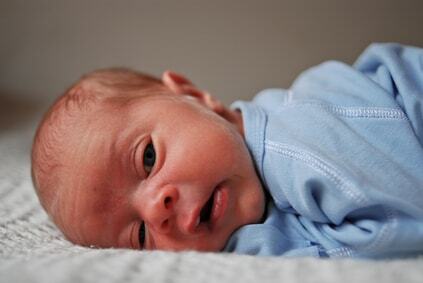 Here you'll find coats for all seasons in premature baby sizes 3-5lb 5-8lb. Next there's complete Outfits in gorgeous boy prints like Dinosaurs Cars. 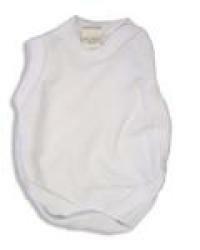 Easy washable Vests for the NICU. 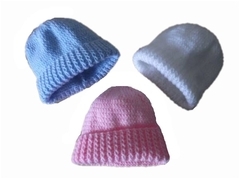 tiny boy Socks cutest prints Hats from beanie to know hats crochet or knitted.